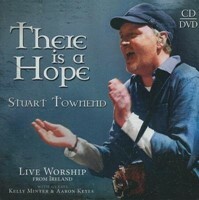 From the writer of ‘In Christ Alone’, ‘How Deep The Father’s Love For Us’ and ‘Psalm 23’ comes a new album. 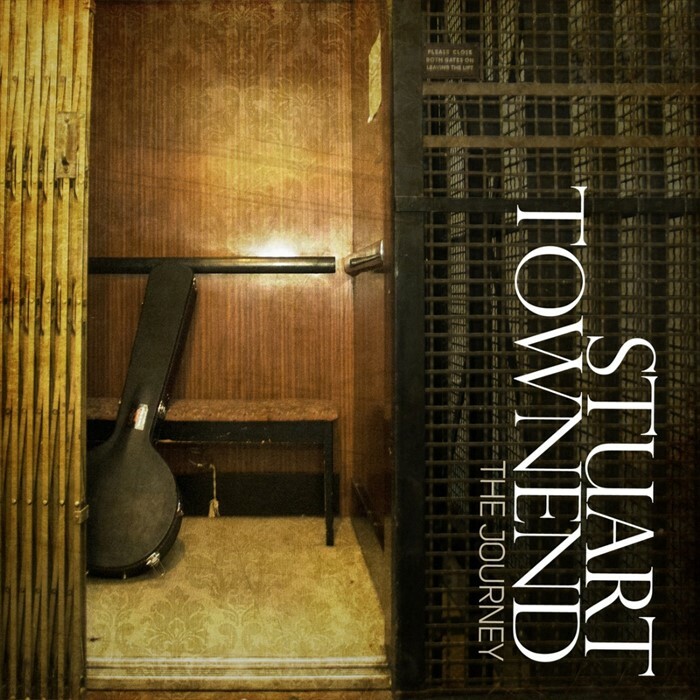 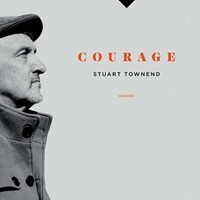 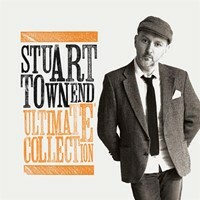 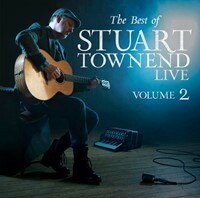 Stuart Townend has consistently inspired and equipped the Church all over the world, offering up songs of substance that will surely last for generations. 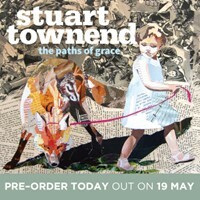 In this, his latest studio album, Stuart tackles an even broader range of themes, including the importance of generosity and the need for Christians to realign our concept of what is ‘ours’.